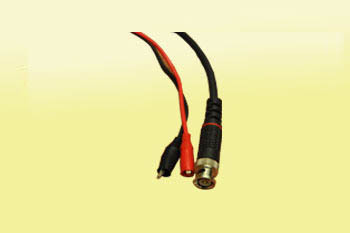 Owing to our vast experience, we have been successful in catering to the requirements of our esteemed clients by offering quality BNC Connectors. 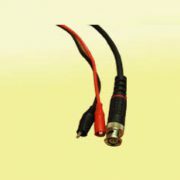 The offered miniature quick connect or disconnect radio frequency connector that is used for coaxial cable. Optimum grade material that is sourced from trustworthy vendors of the market is used in the manufacturing process.